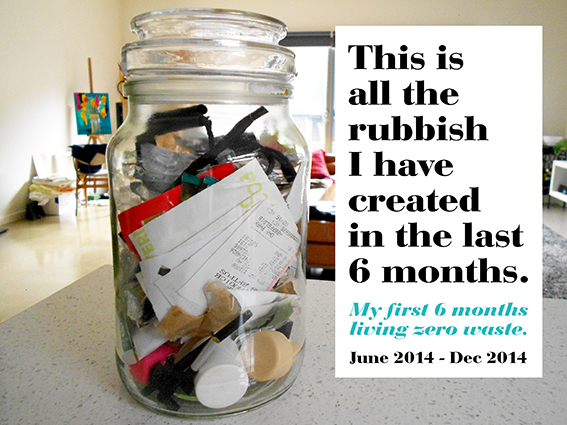 This is my first six months living zero waste. Below is all the rubbish I have produced from June 2014 - December 2014. So the last six months I have been actively living zero waste. What this essentially means is that I have sent nothing to landfill. And below are my results from June 2014 – December 2014. The contents is a mix of items that cannot be recycled (yet) by the local recycling companies. 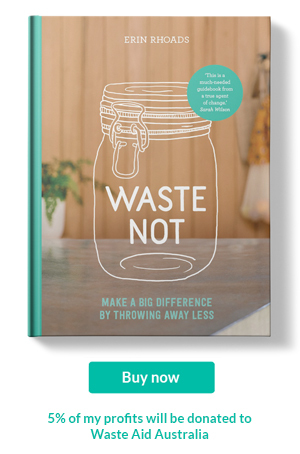 Going zero waste was easier than I thought it would be. But I do believe there are two reasons that made it easy for me. The first one is that I had been living plastic free and so the transition was a gentle natural step. The second is I live in a big city and have access to so many more tools that allow for this kind of life. I have friends that live in the country town where I grew up and after talking to them I can understand how cushy I have it compared to small town living folk that want a similar lifestyle. It can be done but would require a lot more effort. This is something I want to explore because I kinda feel like a fraud. While it is okay for me to type away about how successful living plastic free has been and how little trash I have produced in the last six months, the reality might not be that easy for everyone and I want to help provide solutions for the small town dwellers and not just us city living people that have access to bulk stores and the like. Will I continue plastic free and zero waste living in 2015? You betcha! This lifestyle has become so deeply ingrained that I cannot imagine going back. 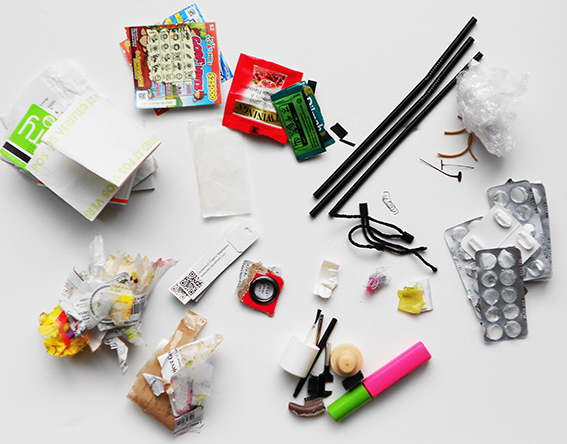 Do you think a plastic free or zero waste change is on the cards for you in 2015?